Out this week is The Uninvited by J.A. Templeton. 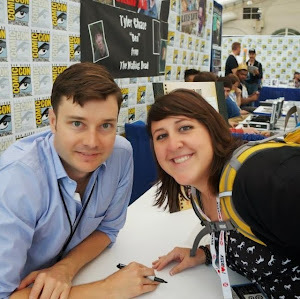 To celebrate its release we've got an excerpt from the book, and a pair of giveaways! 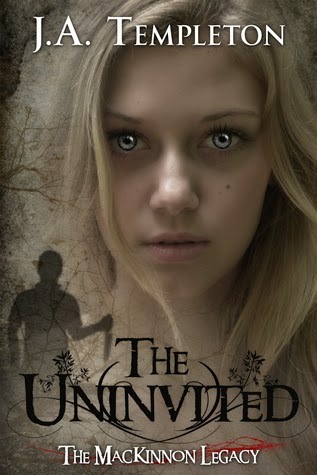 The first give away is one (1) ebook copy of The Uninvited. Open internationally. The second is in a $50 Visa Giftcard. That contest will also be open internationally, as the Blitz-wide giveaway!